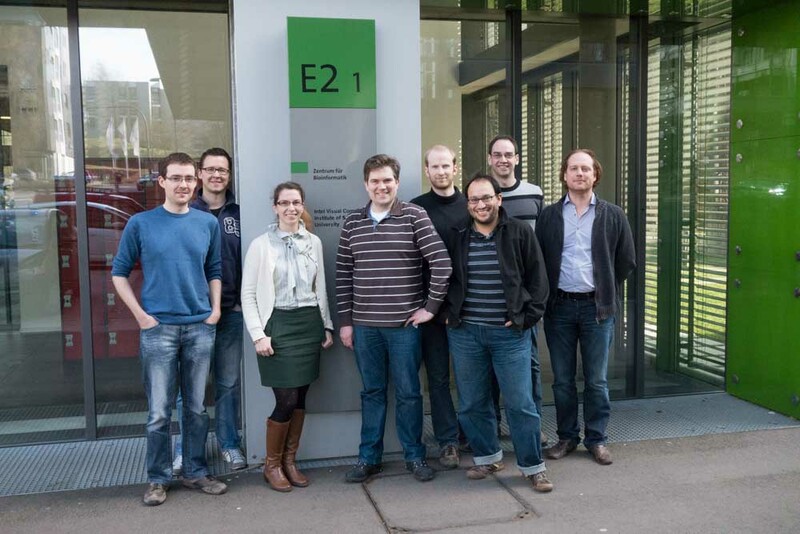 A. K. Hildebrandt, D. Stöckel, N. Fischer, L. de la Garza Trevino, J. Krüger, S. Nickels, M. Röttig, C. Schärfe, M. Schumann, P. Thiel, H. Lenhof, O. Kohlbacher, and A. Hildebrandt, "Ballaxy: web services for structural bioinformatics," Bioinformatics, vol. 31, iss. 1, pp. 121-2, 2015. 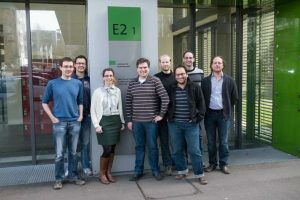 A. Hildebrandt, A. K. Dehof, A. Rurainski, A. Bertsch, M. Schumann, N. C. Toussaint, A. Moll, D. Stöckel, S. Nickels, S. C. Mueller, H. Lenhof, and O. Kohlbacher, "BALL--biochemical algorithms library 1.3.," Bmc bioinformatics, vol. 11, iss. 1, p. 531, 2010. 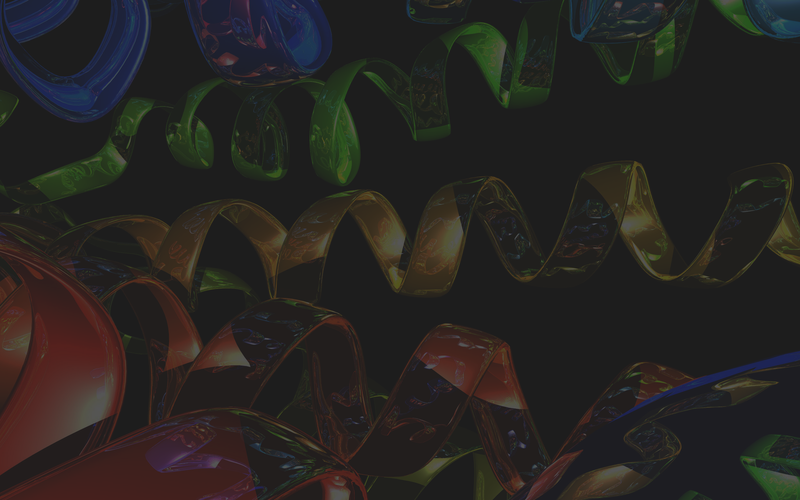 A. Kerzmann, J. Fuhrmann, O. Kohlbacher, and D. Neumann, "BALLDock/SLICK: a new method for protein-carbohydrate docking.," Journal of chemical information and modeling, vol. 48, iss. 8, pp. 1616-25, 2008. O. Kohlbacher and H. P. Lenhof, "BALL--rapid software prototyping in computational molecular biology. Biochemicals Algorithms Library.," Bioinformatics (oxford), vol. 16, iss. 9, pp. 815-24, 2000. A. Moll, A. Hildebrandt, H. Lenhof, and O. Kohlbacher, "BALLView: an object-oriented molecular visualization and modeling framework.," Journal of computer-aided molecular design, vol. 19, iss. 11, pp. 791-800, 2005. A. Moll, A. Hildebrandt, H. Lenhof, and O. Kohlbacher, "BALLView: a tool for research and education in molecular modeling.," Bioinformatics (oxford, england), vol. 22, iss. 3, pp. 365-6, 2006. P. Thiel, L. Peltason, C. Ottmann, and O. Kohlbacher, "Deterministic clustering of the available chemical space," Journal of cheminformatics, vol. 5, iss. Suppl 1, p. P53, 2013. P. Thiel, L. Sach-Peltason, C. Ottmann, and O. Kohlbacher, "Blocked Inverted Indices for Exact Clustering of Large Chemical Spaces.," Journal of chemical information and modeling, vol. 54, pp. 2395-2401, 2014.